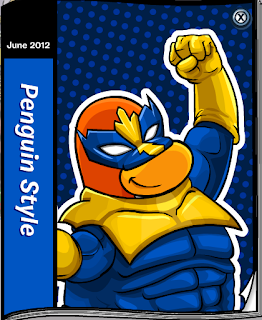 The new Penguin Style catalog for June is finally here! Here is the full Club Penguin June 2012 Penguin Style Clothing Catalog cheats guide, to help all the penguins who want to get all the hidden items and wear them around the island. 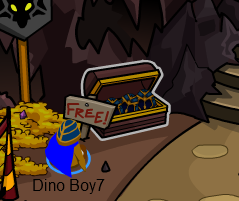 Unfortunately the only hidden items are different coloured capes, but they're still cool! To get the White Cape, click on the Reporter's papers on Page 1. 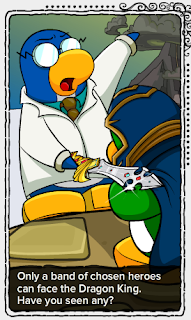 To get the Purple Cape, click on the Justice Penguins fist on the second page. For the Pink Cape, click the camera lens on page 3. To get the Orange Cape, click on the Reporter's notebook in his pocket on the same page. 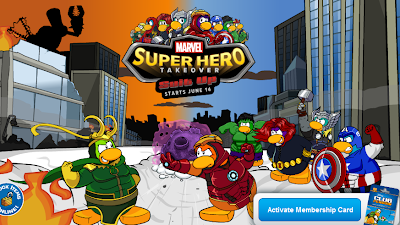 For the Green Cape, you must click on the Fiendish Penguin's preview costume on the next page. For the Brown and the Red Cape, click on the left flipper of the orange penguins shirt, and the left flipper of the pink penguin on the next page. 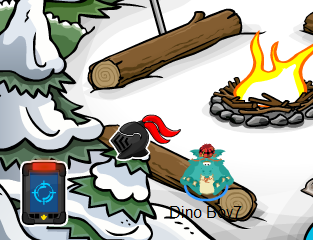 For the Black Cape, and the Blue Cape, click on the top of the building behind the Chief Penguin and the fire extinguisher on the Firefighter's outfit. Sorry for the big chunk of text, but they were all capes and there were too many pictures to fit into such a small guide, I hope you got all of them regardless, waddle on! I love this new screen, do you? Let us know what you think in the comments section below. Club Penguin are teaming up with Marvel and creating an awesome Super Hero Takeover party! 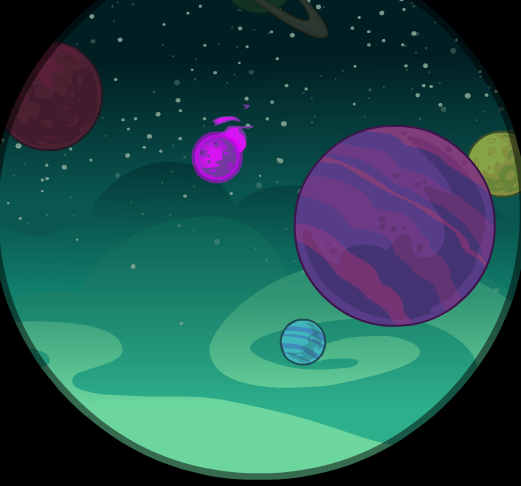 The party kicks of on June 14th, and the homepage has been decorated for it! I can't wait for this party, I know it's gonna be awesome, leave your opinions in the comments below. A new edition of Aunt Arctic's famous Penguin Times was released on the island of Club Penguin today. 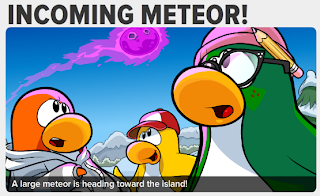 Today's headlines are: "Incoming Meteor", "Strange Machine Discovered", and of course, the Upcoming Events, let's take a look! 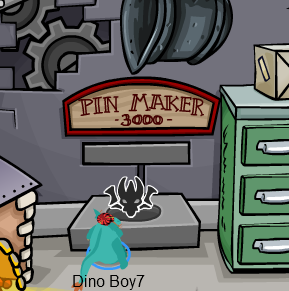 Club Penguin have released a new pin on the island, it's a Bin Bag pin and it was released at the Coffee Shop! I hope you enjoy this pin as much as I do, remember to spread the word about my website, tell your friends! 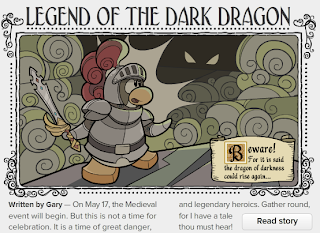 Club Penguin have updated Ye Knight's Quest #1 at the Medieval Party recently. Non-Members can now obtain all the free items that were previously member-only items. Here are the items, click for full size! These are my favourite party items, are they yours? Leave a comment below! 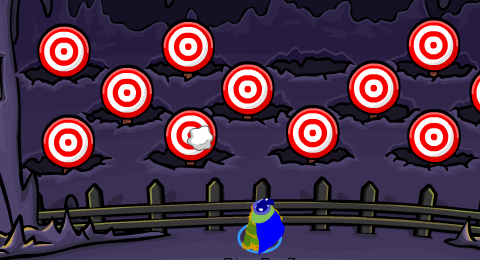 Club Penguin have made an update to the map and added the "Martial Artworks" Ninja catalog from the Dojo Hideout under the "Shops" section. This feature is quite late since the catalog came out a while ago, but it's still an awesome update, thanks CP! 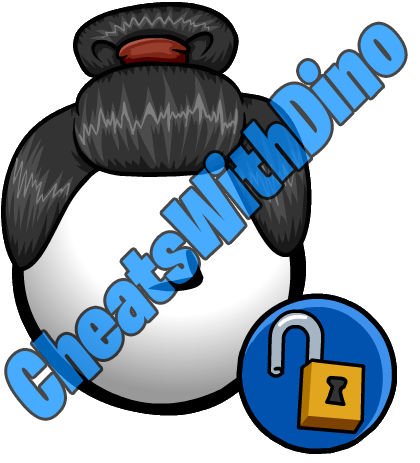 A few new Club Penguin unlockable items, the "Sumo Belt", and "The Sumo" have been released online today. 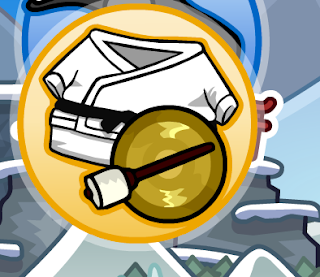 These will most likely be available to unlock in the June edition of the UK Club Penguin magazine, here are the sumo items. 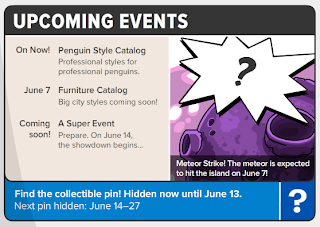 Can't wait until this items are released on Club Penguin, can you? Leave a comment letting us know! 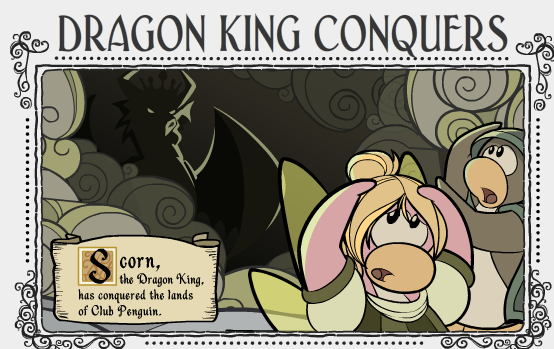 Club Penguin Defeated Scorn Dragon! 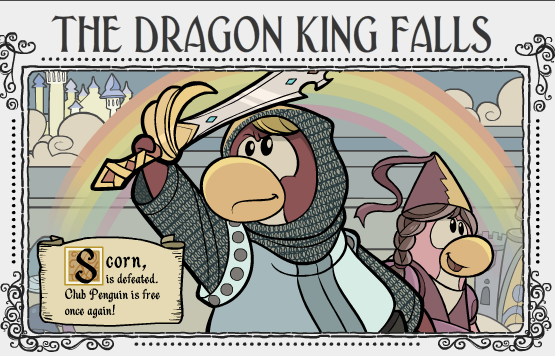 If you've visited Club Penguin today, you'll notice that the Scorn Dragon has finally been defeated, well done to all the epic knights and penguins that have helped defeat scorn! "Rejoice! The chosen heroes have battled Scorn, and ended his evil reign. 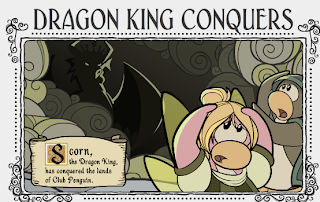 The Dragon King is defeated! Peace is returning. But stay on guard. For Scorn could rise again..."
The newest edition of the weekly Penguin Times has been published by Aunt Arctic on Club Penguin today. This issue is the 344th and has some pretty interesting articles related to the Scorn Dragon and the Medieval Party, it's definitely worth checking out! 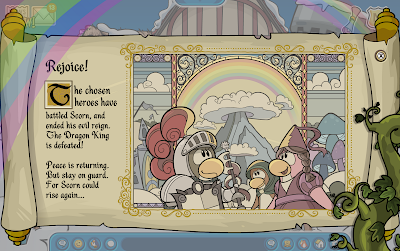 Today, I'll be showing you the full guide to the Club Penguin Ye Knight's Quest 1 Cheats of 2012! First, enter the quest, via the entrance. Your first task it to light up all the orbs. Do this by standing on all the platforms next to the orbs. 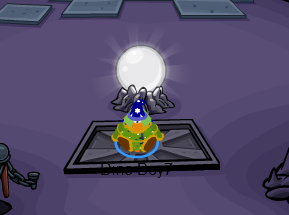 Hint: The orbs are the bulb-like things that light up! 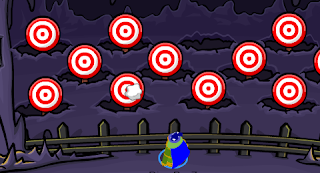 Once done, the gate will open and you can move on to the second task, which is hitting 50 targets. TIP: Hold down 'T' on your keyboard for really fast shooting! 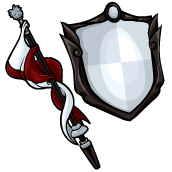 Once done, you can pick up your free shield and move on to the third task. You have to complete the maze in order to find the last prize, here are the directions. 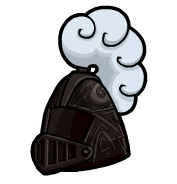 If you followed my full guide, you will end up at the last room, where you can get your reward: the suit of Iron Armour! 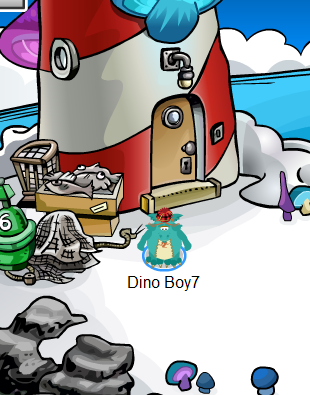 Waddle to the top and pick it up! 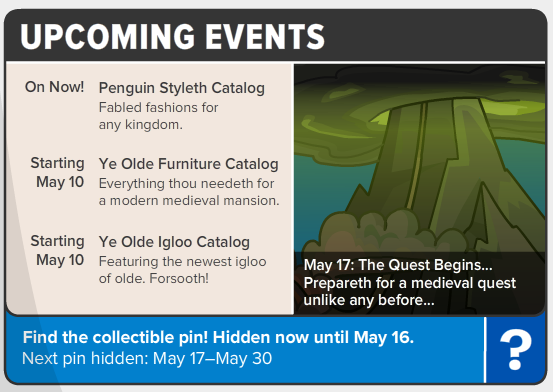 A new catalog exclusively for the Medieval Party 2012 has arrived on Club Penguin at the Gift Shop. 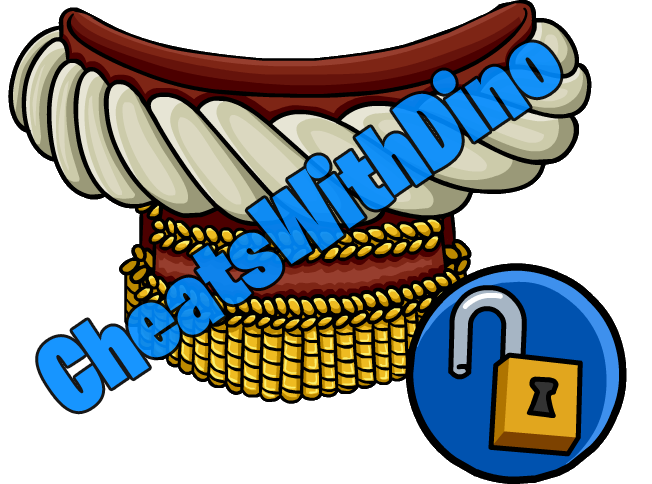 Here are all the cheats and hidden items! For the Yellow Tabard and Yellow Shield, click on the "M" in the Medieval Party logo on Page 1. 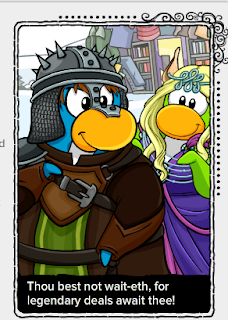 For the Purple Tabard and Purple Shield, click on the puffle on the Red Tabard on Page 1. 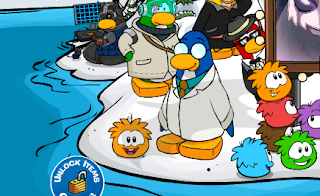 Club Penguin's famous inventor Gary / Gary the Gadget Guy / G will be visiting the island this May for the Medieval Party and it is my priority to track Gary so you can find him and receive his background and also add the famous mascot as your friend! Click here to refresh the Club Penguin Gary Tracker May 2012. 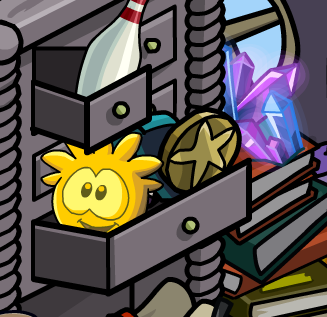 Today whilst waddling around on CP, I noticed in the Lighthouse there is a Golden Puffle prop, supposedly one of the wizard's from Club Penguin, that they made using a spell of some sort. It got me to wonder, how cool would it be if the rare Golden Puffle was actually released on Club Penguin? Would it be too majestic to own? Or would it be a cool pet? And what would it's special talents or personality be like? 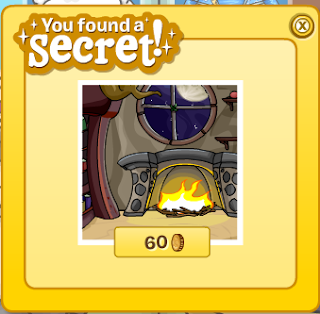 I want you to tell me, leave your own comment in the box below, telling me what YOU would want if the Golden Puffle actually came to Club Penguin. Get commenting! 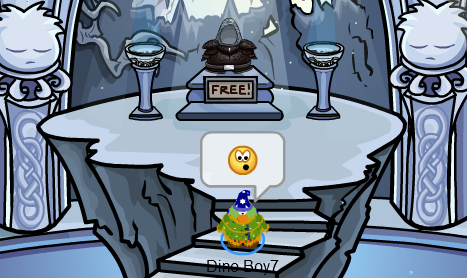 Club Penguin have released many items today for the Medieval Party, unfortunately my penguin Dino Boy7 is a non-member, so here is the only non-member free item you can pick up. It's the Noble Helmet, located at the Ski Hill. I really like this helmet, it makes me look tough! How are you enjoying the part? Leave a comment. 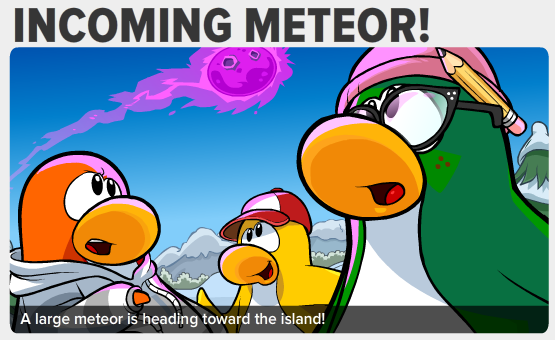 If you go to the Lighthouse on Club Penguin and click on the telescope in the upper left corner and take a look out of it, you'll notice that a purple meteor is heading for Club Penguin! What is this guys? We need answers, leave a comment to let us know, we'll give you full credit if we post about it too! 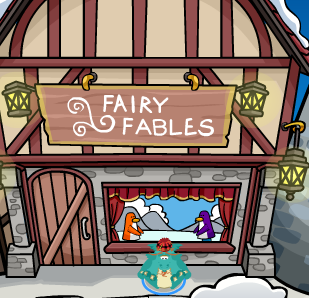 The lovely Fairy Fables play has returned as a play to the Club Penguin stage as part of the old Medieval theme, here are the full cheats and hidden catalog items! For the Fairy Fables fireplace background, click on the purple colored part of the wall on the princess' castle! 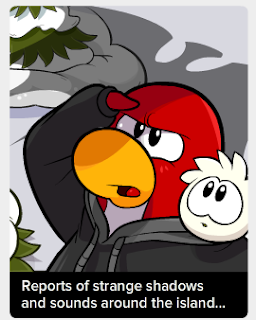 The newest edition of the weekly Penguin Times has been released on the island of Club Penguin today. This issue is the 343rd and contains some pretty interesting articles related to the Medieval Party, it's definitely worth checking out! 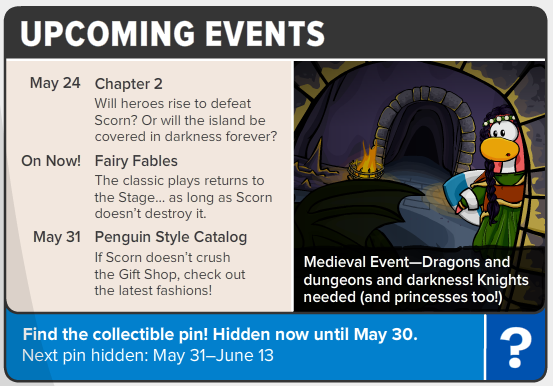 Today, the Club Penguin Scorn Crest Pin was released at the Medieval Party, here's a full guide on how to obtain it! You now have your FREE Scorn Crest pin, enjoy! 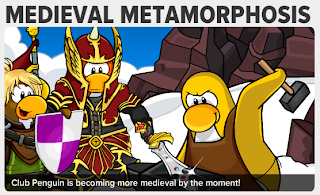 I love this, it advertises the Medieval Party exactly how it is, good job CP! What do you think? Tell me on Twitter or leave a comment below. Jemma from the Club Penguin team has made a new YouTube video talking to us about the official Club Penguin Sticker Album that will be coming to the UK! The Club Penguin Sticker Album will be available for £1.50 at UK retailers starting on 15 May 2012! The Starter Pack is available for £1.99, and it includes the Sticker Album and 3 packets of stickers to start your collection! There are 204 stickers to collect in total. Happy collecting! 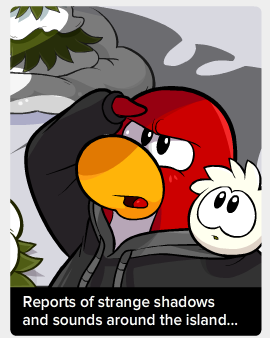 For the next Reviewed By You, I'd like to know what your favorite Club Penguin story is and why. I'll post one of your comments and you'll even receive a 10,000 coin bonus on your account! 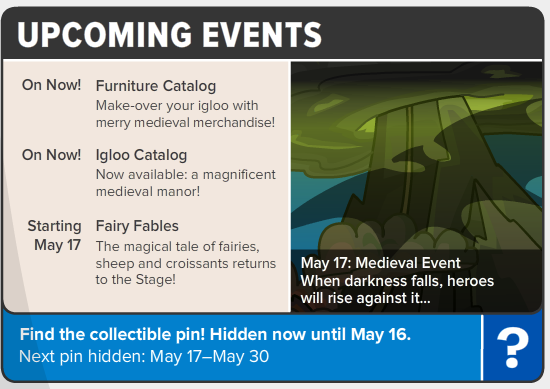 Just in time to buy some sweet furniture items for your igloo castle. Here's the next piece of the story -- a hint of what's to come! Have you checked out the latest clothing items in the Penguin Style catalog? There's knight armor, royal gowns and even a few costumes for fairies and wizards. I'd love to know what your favorite medieval item is! Share your thoughts in the comments below! Aunt Arctic has published a new edition of the Penguin Times today. This issue is the 342nd. It has articles such as "Medieval Metamorphosis", and "Strange Shadows Spotted", here is the full newspaper. 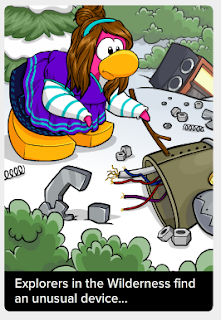 Construction for the Club Penguin Medieval Party 2012 has begun on the island, at the Beach. You can see that mushrooms are starting to appear beside the Lighthouse and by the water! I like this update, do you? Also, are you excited for this party? I know I am, leave your comments below! If you go to Club Penguin and visit the homepage, after a couple of seconds a dragon's shadow will appear! This is another Medieval Party clue, it's very faint but you can just about see it. Check it out. I think this is a cool hidden update CP have made! What do you think? 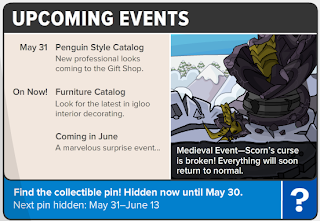 Club Penguin Medieval Gift at Australian EB Games Stores! Lauren from Club Penguin's Australian team tells us about the exclusive Club Penguin gifts you can receive by purchasing a 1-month or 6-month membership card at an EB Games store in Australia in May 2012. Cool! I hope Australian penguins use this offer, it sounds awesome! Leave a comment with your thoughts on this. ￼Heroes will play a big part in this quest... Check back soon for the next story clue. 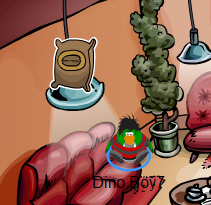 I like this igloo, it's inspiring. Do you? Leave a comment. Today, I was browsing through the Club Penguin blog, when I noticed that Happy77 had made a new post on the German community blog informing us with more information on the Medieval Party 2012. 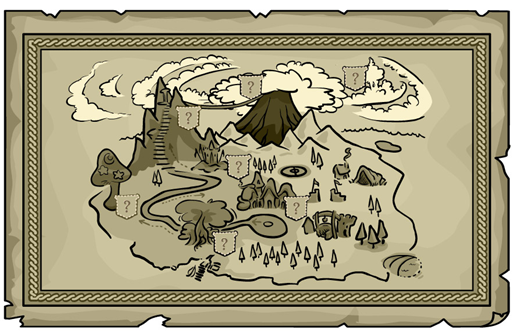 Below you will see an exclusive image that was released, which looks like a map of CP during the party. This looks awesome! I can't wait for the Club Penguin Medieval Party, can you? Leave a comment. 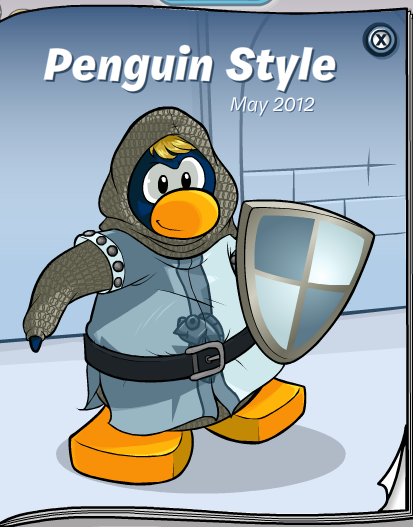 A new Penguin Style catalog for May 2012 has been released on the island. 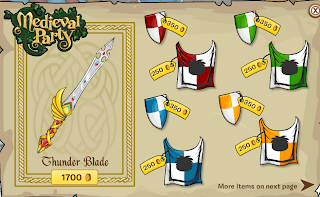 It's packed with tons of cool new items for the Medieval Party and some awesome backgrounds for our playercards! 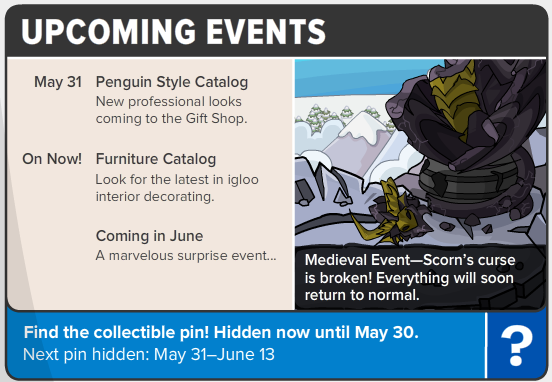 Here are all the new hidden items and cheats for the Club Penguin May 2012 Penguin Style Catalog. 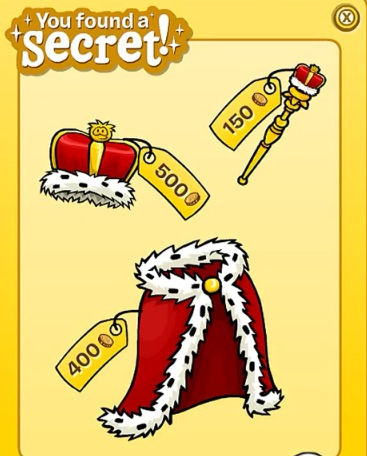 To get the Royal Red Crown, Cape, and Scepter, click on the Golden Puffle on the Scepter of the knight, on the first page. 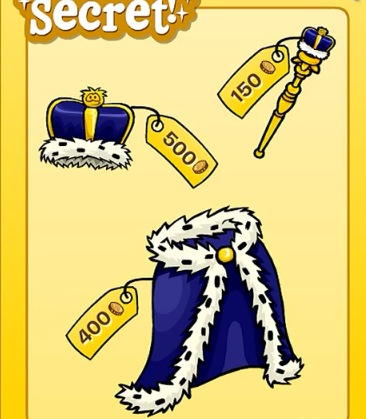 Now for the Royal Blue Crown, Cape, and Scepter cheats. 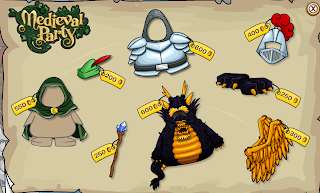 Head over to the last page of the new items and click on the orange wizard's foot. Thanks for reading the Club Penguin May 2012 Penguin Style Clothing Catalog cheats, brought to you by Dino Boy7. 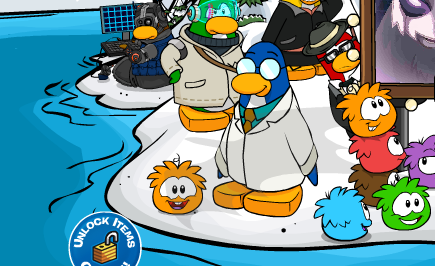 Waddle on! 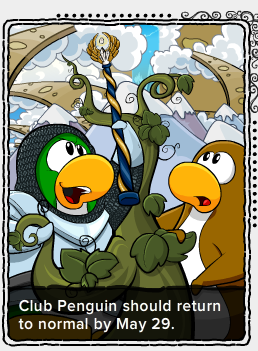 A new pin has been released on the snowy island we call Club Penguin. It is a Black Helm pin, hidden at the Cove. To get it, go to the Cove and waddle over to the trees! Comment below if you like this pin! Club Penguin's Aunt Arctic has published a new edition of the weekly Penguin Times newspaper, for all the penguins around the world to read! This issue is #341. 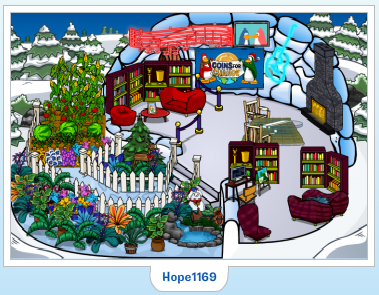 She covers lots of hot topics and answers some of our questions we've submitted, you can check out the main articles below, but visit Club Penguin to read it in full. Fun Fact: The Club Penguin Skull Emote was removed because thousands of kids didn't like it, so they wrote in complaining!